Director Bejoy Nambiar is set to make his directorial debut in Malayalam cinema with actor Dulquer Salmaan, also popularly known as DQ. Dulquer Salmaan, who is the son of veteran actor Mammootty, predominantly appears in Malayalam films. “I am doing a film with Dulquer Salmaan. It's a bilingual film called 'Solo'. It will be shot simultaneously in Malayalam and Tamil. 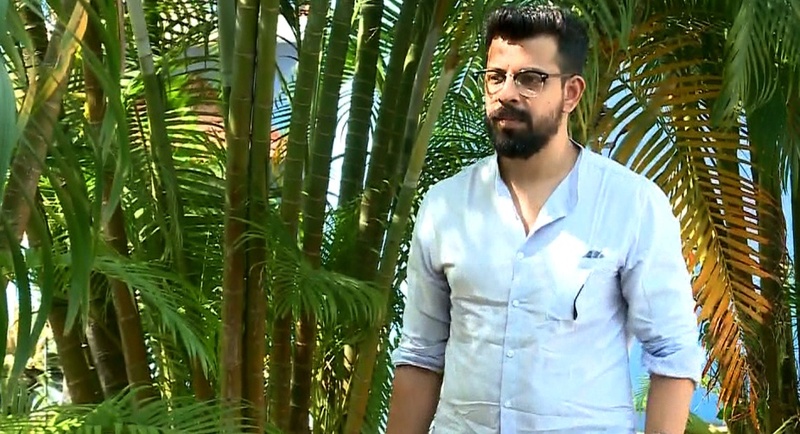 I was always keen on making a film in Malayalam,” Bejoy said. “Dulquer is a very talented actor and it's a pleasure to be working with him,” he said.